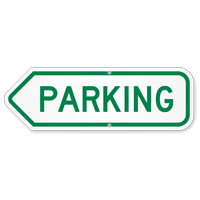 Give green signal to parking! 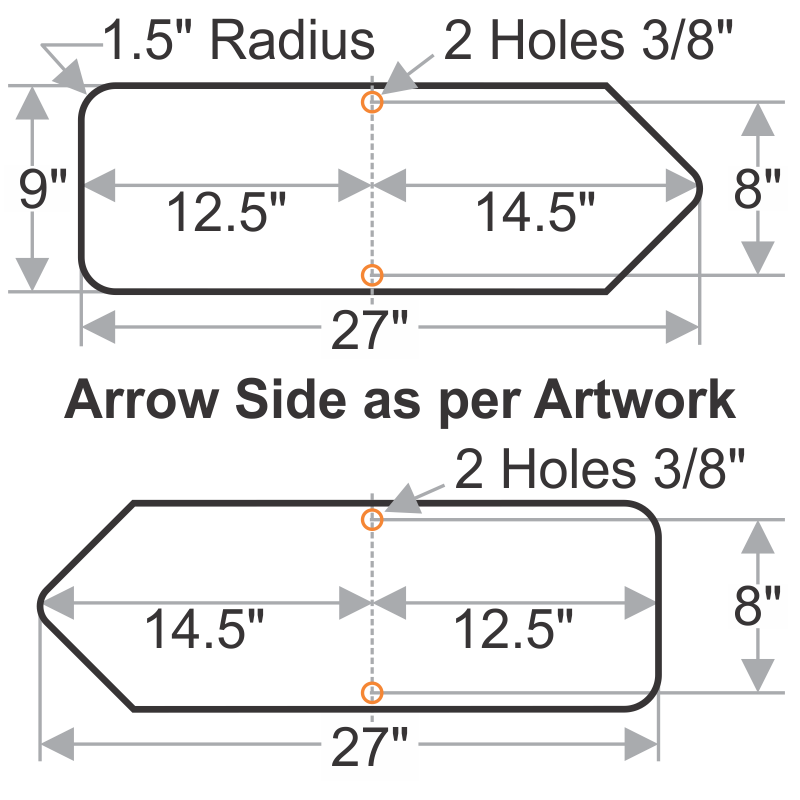 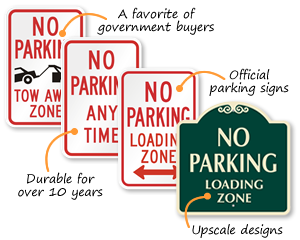 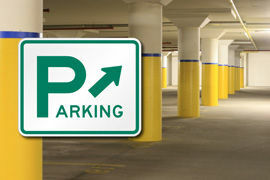 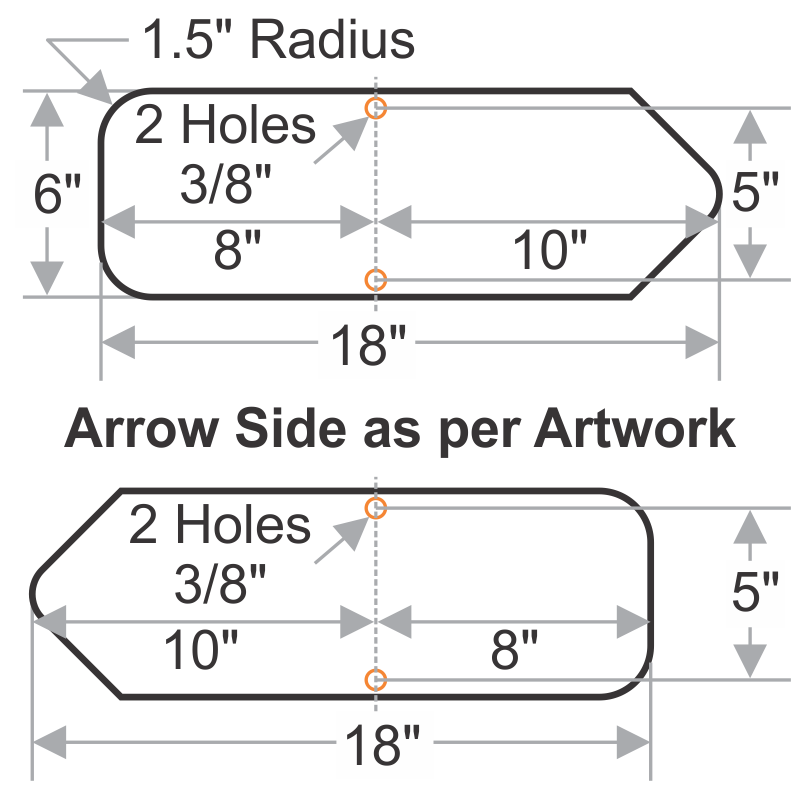 Our directional 'Parking' Signs are cut out in the shape of an arrow for better understanding. 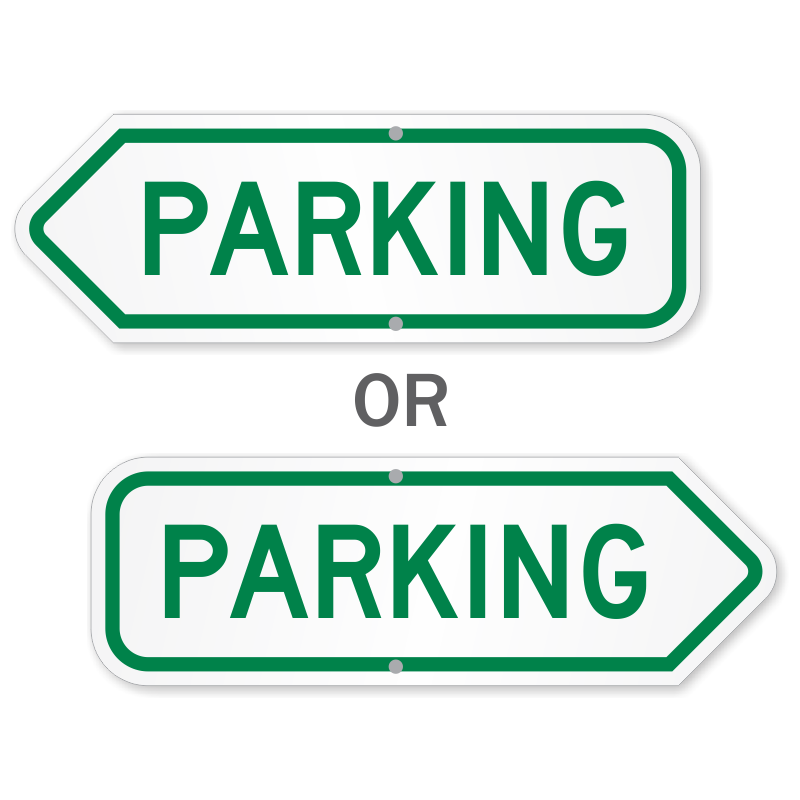 You can choose between left and right arrows.